Courtesy of Re/Max Preferred Properties, Inc.. Please, send me more information on this property: MLS# 1067360 – $499,000 – 6718 Fern Meadow Way, Knoxville, TN 37919. 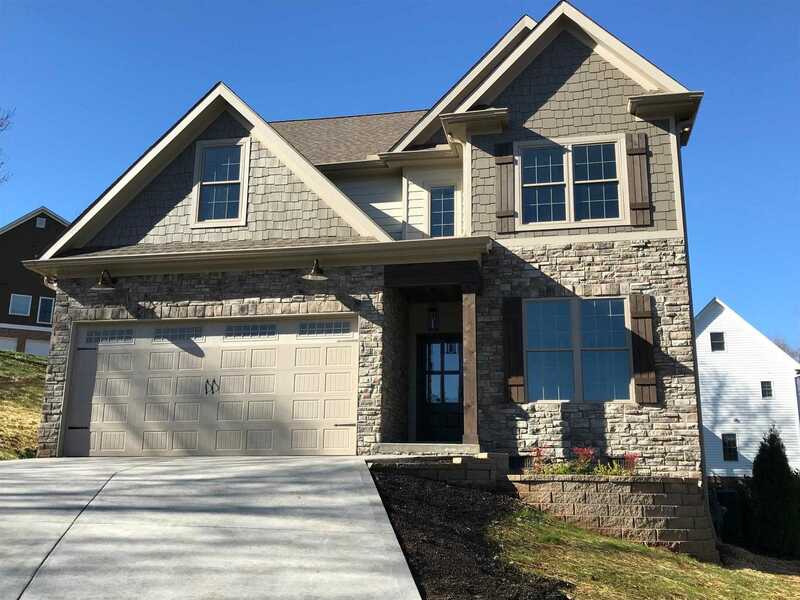 I would like to schedule a private showing for this property: MLS# 1067360 – $499,000 – 6718 Fern Meadow Way, Knoxville, TN 37919.